The Wolves took a chomp out of the big city. 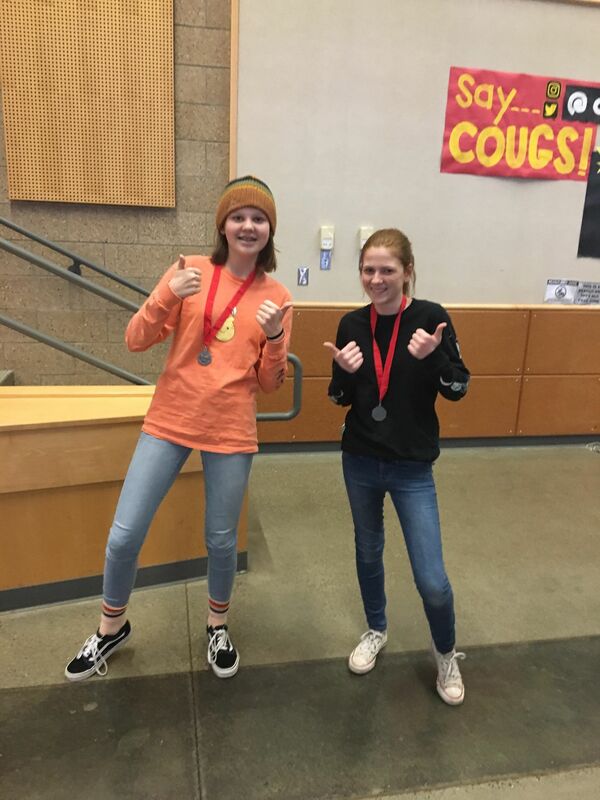 Despite being one of the smallest schools in competition, Coupeville High School claimed seven top 10 finishes Saturday at a Science Olympiad meet in Seattle. It was a busy day for Dion, who finished in the top 10 in four different events, including tacking on a 2nd in forensics while working with Maddy Andrews. Coupeville finished 13th in the team competition.